Is it true? 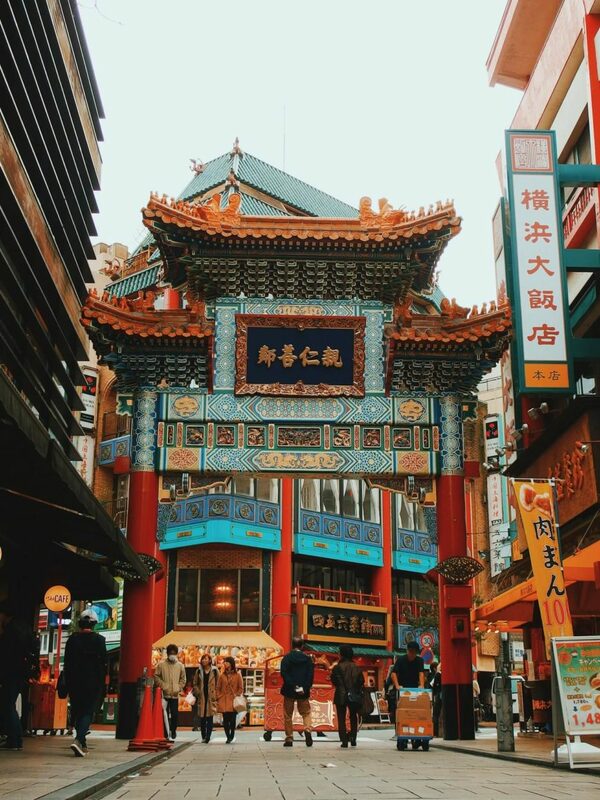 Filipino teachers can go to China via direct hire? Absolutely, YES! And I am going to show you how I did it! Because I believe You KEN do it too. So without further blah blah, let’s get right into it. Holding at least a bachelor’s degree. Diploma and TOR should come with Red-Ribbon from the Department of Foreign Affairs, then Authenticated by the Chinese embassy. NBI (non criminal record). Red-Ribbon by the DFA, then Authenticated by the Chinese embassy. For Education Majors, professional teaching license (PRC) is a must. Depending on your employer, some would require you to secure a TESOL certificate as well. However, for non-education graduates like me (AB-English), TESOL certification will do. (I came across some employers who require PRC license even for non-education graduates). These documents should be red-ribboned by the DFA, then authenticated by the Chinese embassy. 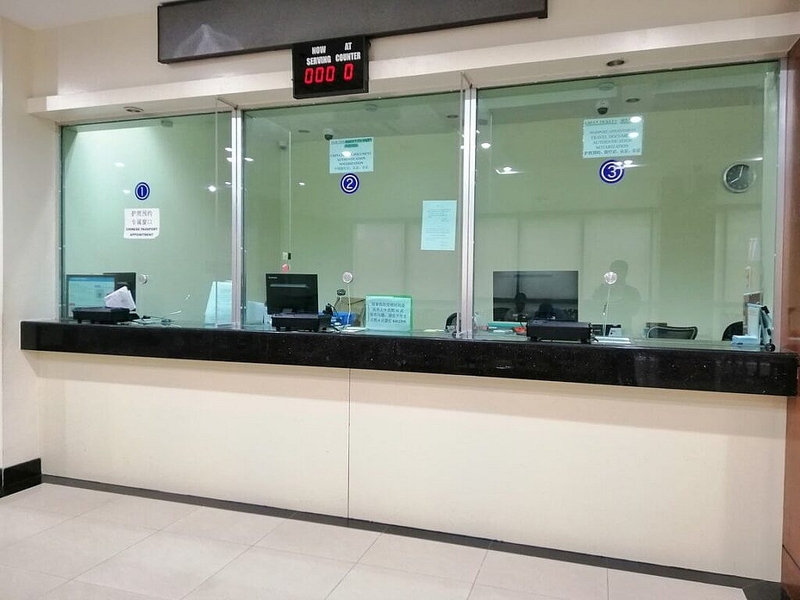 Medical Exam (must be taken at an accredited DOH/POEA medical facility in a format that meets Chinese embassy requirement). Mine was taken at My Health Clinic. 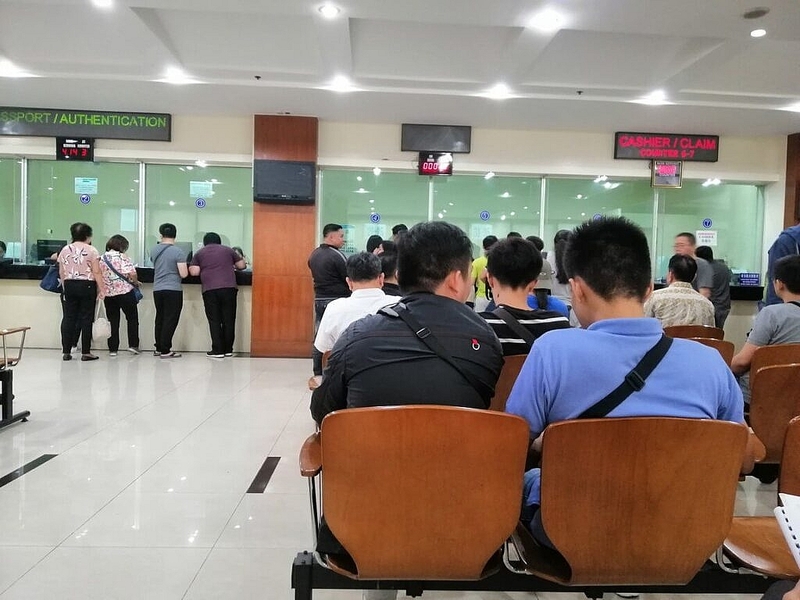 They will give you a medical certificate in English version, but my employer demanded the clinic should fill out the physical exam form in Chinese version to which My Health Clinic happily complied. 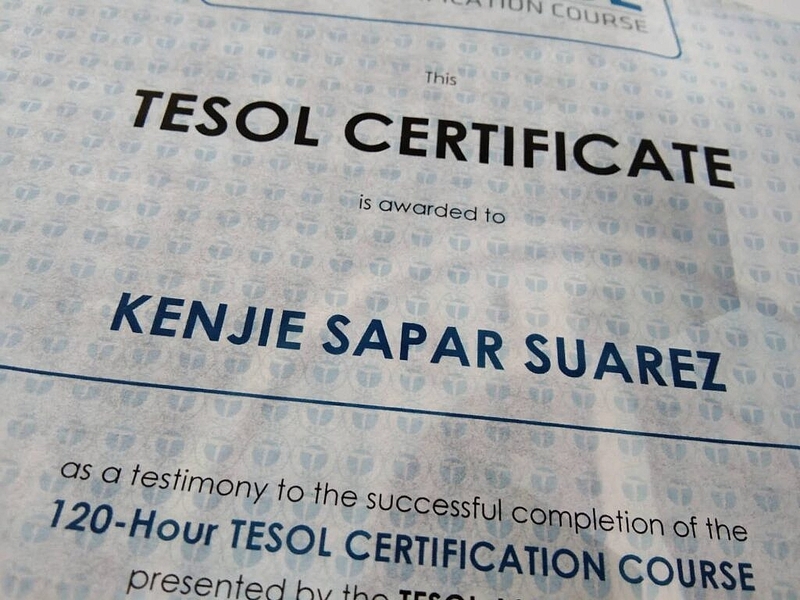 If you don’t have TESOL certificate yet, I can help you with it. Contact me right now! I had all relevant documents authenticated at Ali Mall in Cubao. The process is fast. No long-queue experience. Check out the fees and release timeframe below. Before you can get your working visa for China, you first need to get a work permit. 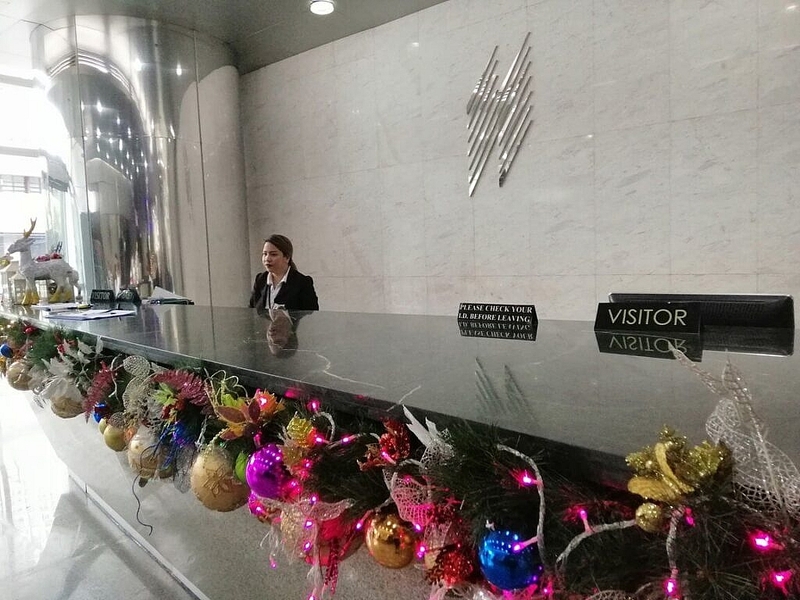 Your work permit is issued by the Ministry of Human Resources and Social Security of the People’s Republic of China and your employer is the one responsible for the work permit application. However, before your employer secures the Work Permit on your behalf, you must prepare, SCAN, and then send the above required documents in PDF format to your employer. Once received, your employer can now apply for your work permit. In my case, my employer processed the application on a Monday and I got the permit on Friday that same week. I couldn’t believe how fast he made things possible. I got the work permit in just 5 days. The Chinese work permit should come in two language versions: one in Chinese and the other in English. He scanned and sent them to my email. I then printed them out. 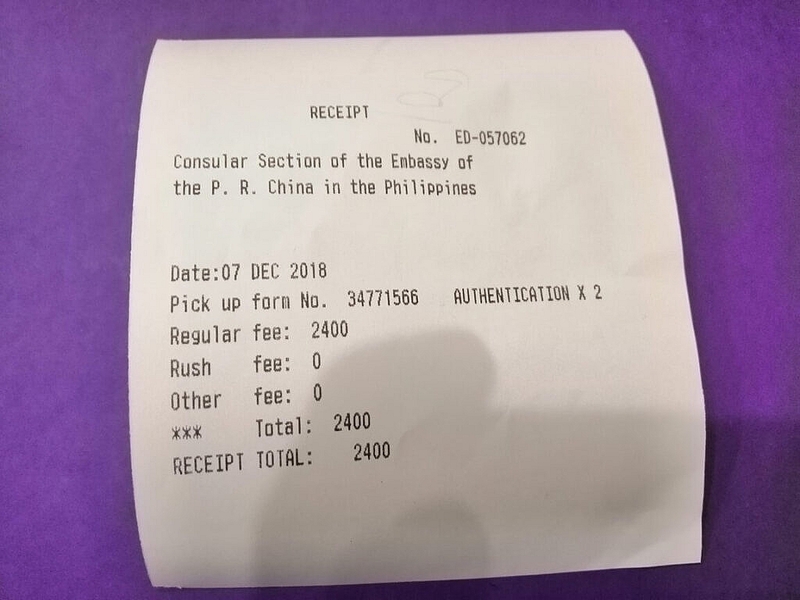 Be early when you go to the Chinese embassy. I chose to go there at 4:30 in the morning. You will definitely see people earlier than you. Ask where the line is and claim your spot. The guards won’t let people in until it’s 8 o clock in the morning. However, as early as 5 o’ clock you may enter the building. The guards allow you to register in the log book in exchange for one valid ID. They will then provide you with another ID you have to wear at all times while in the building. These awesome folks had helped me a lot giving me priceless pieces of advice. Make friends with them. 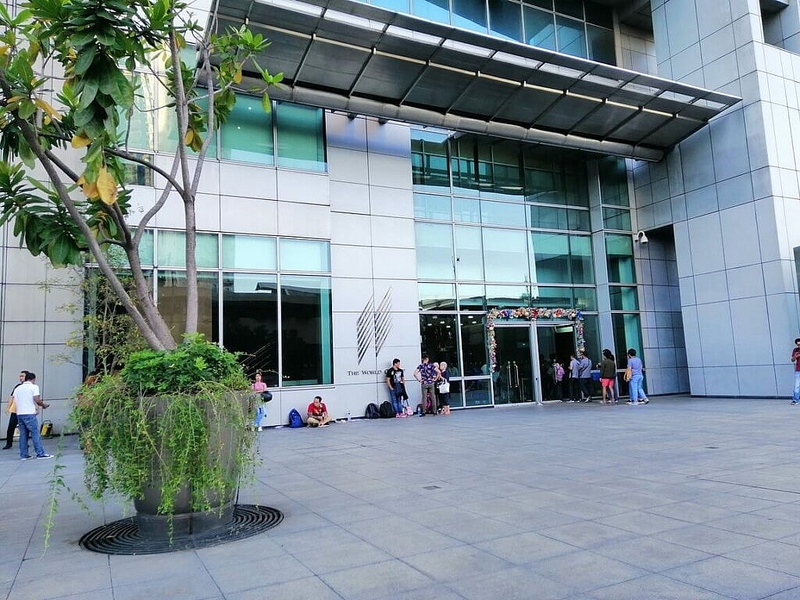 They are always at the embassy and 99.9% of the time the earliest to arrive at the spot where people line up. 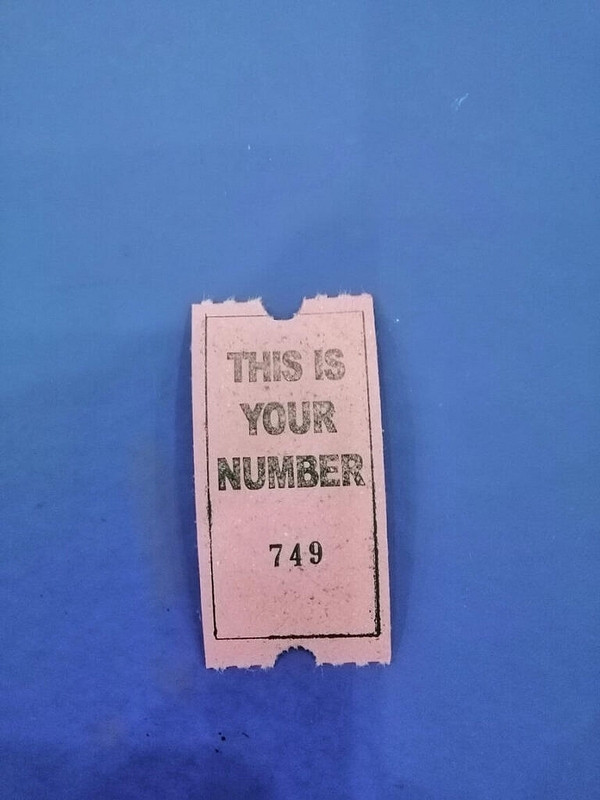 You get this ticket when you make a payment. Your pick up slip. Show this to the guard on the day you go back to pick up your documents. The guard will give you the pink ticket. Windows 2 and 3 are where you can submit your documents for authentication. 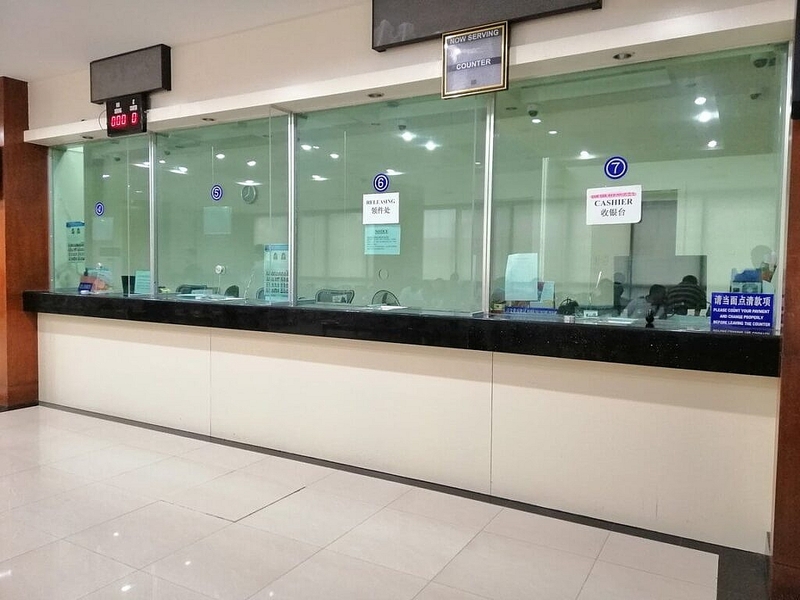 Windows 3 and 4 are where you can submit your visa application. Windows 7 is where you make payments and Windows 6 is where you get your paid documents. When you are done, this lady will hand you back your valid ID. Window 6 needs this receipt. The Chinese embassy opens at 9 o’ clock in the morning. You guys have to wait outside the building from when you get there until 8 o’ clock. 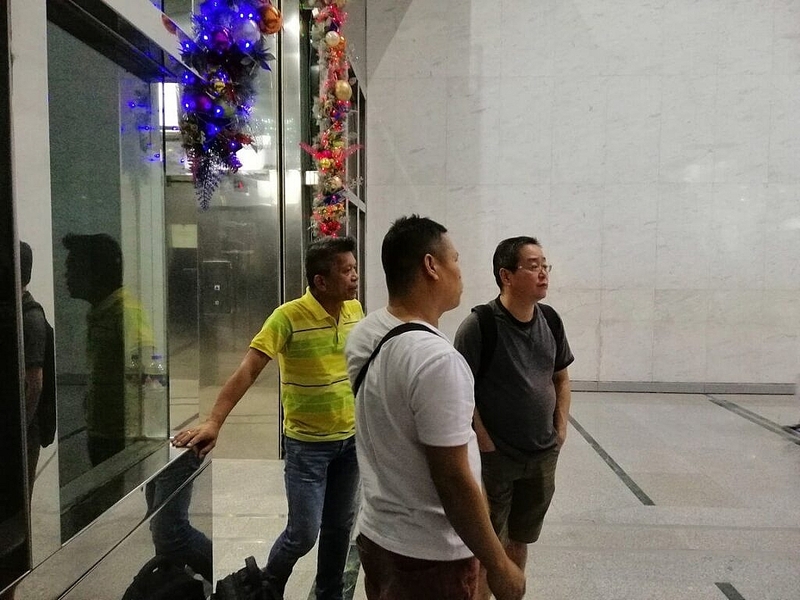 While waiting though, if you feel like using the rest room, don’t hesitate to ask the guards anytime, they allow people to use the rest room inside the building. 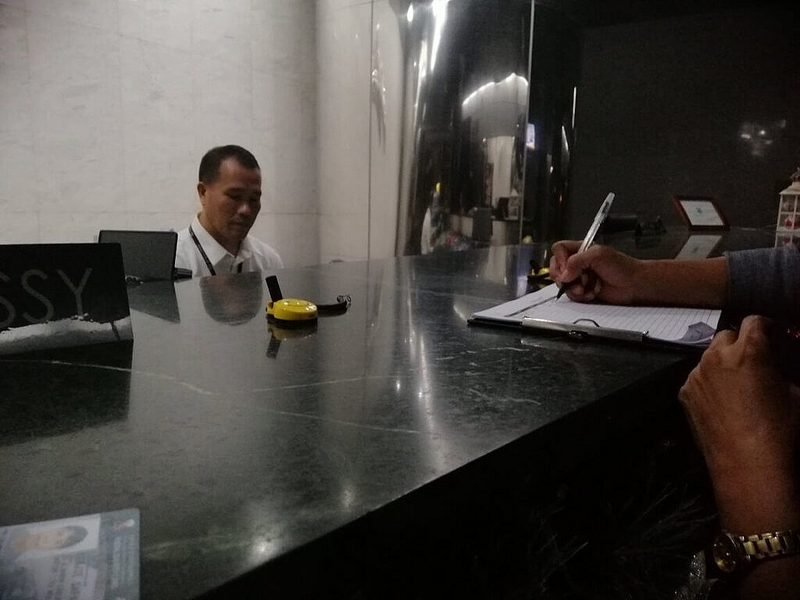 A useful rule of thumb: Be friendly with the security guards.You will meet the same faces several times over the course of securing all necessary documents. One time or another they can help you out in some way. 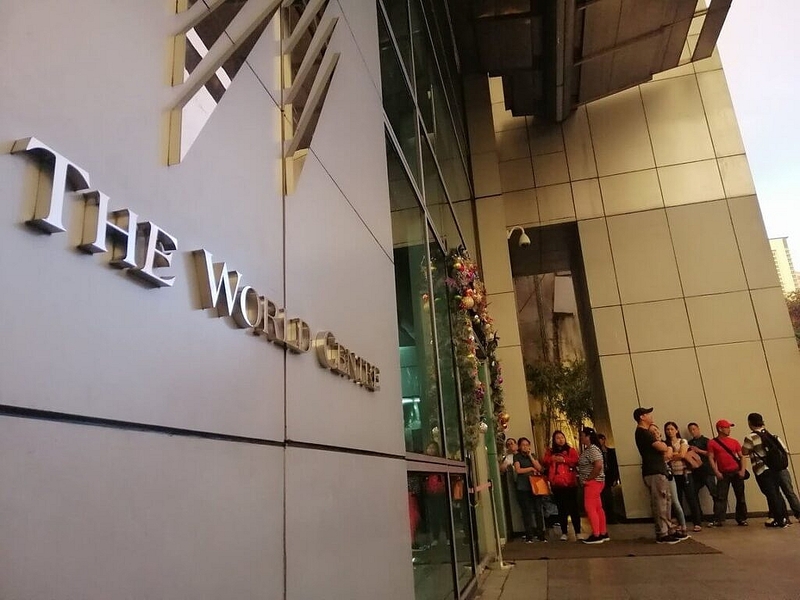 At 8 o’ clock, you will then be allowed to enter the building and told to form another line somewhere near the elevator on the ground floor. You will stay there for around 15 minutes after which the guards will instruct you to go up the stairs into the 2nd floor. Just follow the flow. When you get there, you will see a lady guard (almost always the one doing it) handing out the queue numbers. State your purpose: either or both authentication, z visa application, or claiming or making a payment. 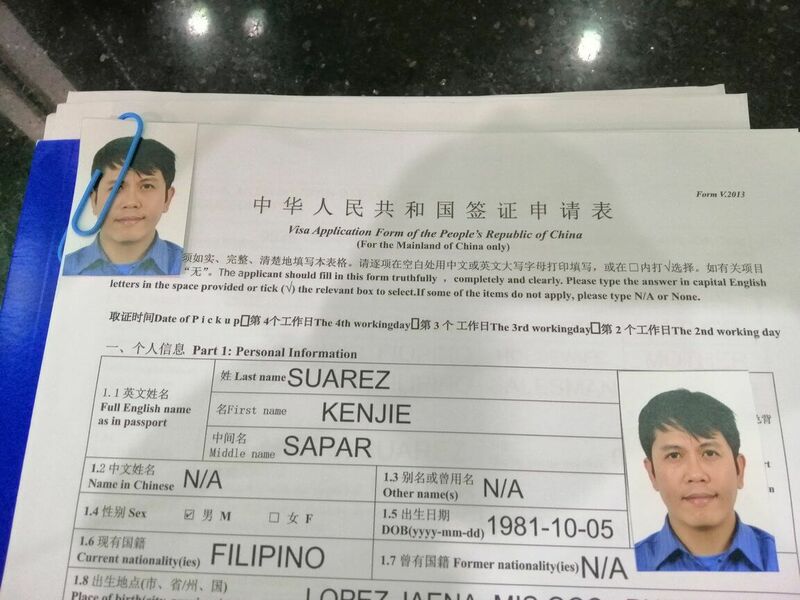 Work permit in PDF format (Chinese and English). Submit a photocopy of both version. Your Chinese work permit contains a barcode that the embassy can use to verify its authenticity. No need to submit the original nor have your employer sent it to you it via mail courier. Passport (original and photocopies) – Submit (1) one photocopy of passport identification page (the one with your picture) and (1) one photocopy of the last page containing the information of the person to contact in the event of an emergency. If you have an old passport, bring it. If you have obtained Chinese visas in the past, photocopy all of them. Include them in the submission. Visa Application Form – The form must be filled out completely and legibly, all in capital letters, as advised by the embassy. Fill out the form online/electronically using either Adobe Acrobat Reader DC program or Google Chrome. When you download the Chinese Visa application form from the website, open it with Google Chrome. You’ll discover the PDF file becomes fillable. Provide the needed info. You may have noticed that the texts adjust itself as you type in the information. Don’t worry if some words are bigger than others. It won’t matter. (If you have questions, write them down via the comment section). 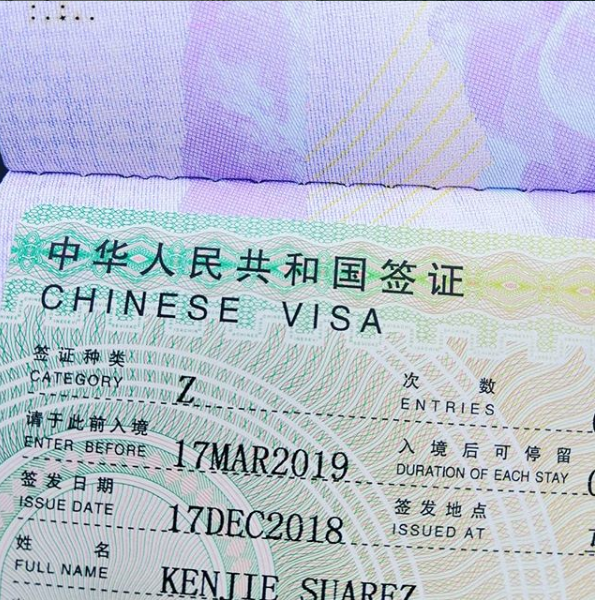 Digital Photo (2 pieces-passport size and recently-taken) – Make sure to tell the photographer that you need a passport-size digital photo for your Chinese visa application. Paste one of the photos onto your filled-out visa application form and attach the other one to the document with a paper clip. When you submit these documents, the embassy personnel expects them to be well-organized. So what I did was I brought paper clips, correction tape, and a folder where I put every document into. Once confirmed that the documents are complete, the personnel will hand you over a pick up slip containing information as to when you should go back to pay for and claim your visa. Don’t lose it. You pay for your documents on the day you pick them up. There is no express service for Z visa. In my case, I submitted all requirements on December 17 and I got my Z visa on the 20th. I went to the Chinese embassy as usual very early in the morning. At around 8:10 AM, the lady guard gave me a ticket. 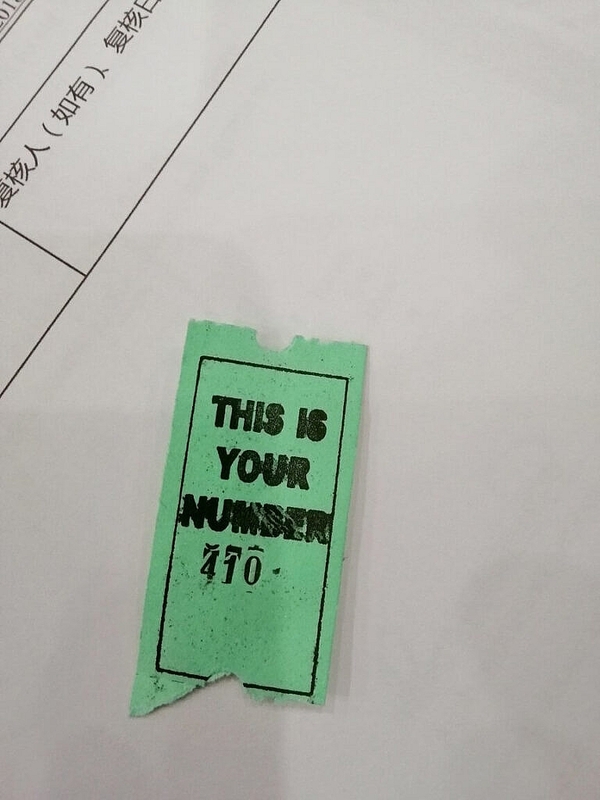 Tickets contain your queue number and are categorized into 3 colors. 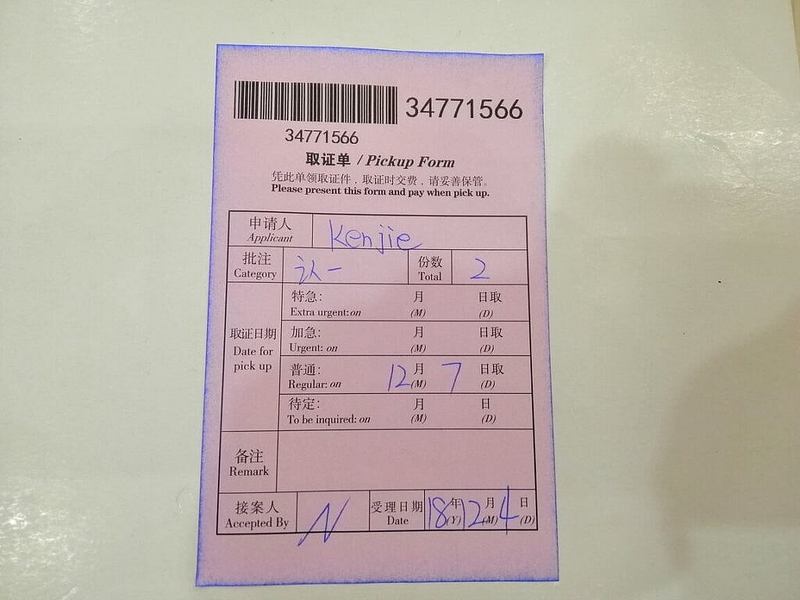 The pink ticket is your queue number for making payments. The green one is for authentication. The white one is for visa filing. The guards will guide people though. Don’t hesitate to ask if you are confused. Seating arrangements exists especially for applicants who are picking up and paying for their documents. When it was my turn to pay, I handed the cash and pick up slip to the cashier. It would be better if you give an exact amount. I could still recall when I gave Php 2500 and the cashier told me to go back for my change (Php100) once I would get my documents. (Trust me, there are tons of paying applicants lining up.) Once you get your receipt, you then wait for your turn to claim your documents from the release window which is just on the left side of the payment window. Still following the queue/seating flow, I patiently waited for my turn. Then just about 2 or 3 minutes gone by, it was now me and the releasing officer. I couldn’t help thinking about how an elusive Z visa looked on my passport. The passport landed in my hands as the personnel threw it into the window opening, I caught it and flipped the pages fast. And there, OMG, I saw the letter Z imprint with an inviting look. I was ecstatic and so proud. There was no fancy interview, no headache, (and no breakfast). I left the building happy. In my upcoming posts, I will be sharing tips on how to find legit employers in China. So, stay tuned. Do you have questions? Let me know through the comments below. If you need a TESOL certificate ASAP, I can help! My pleasure. 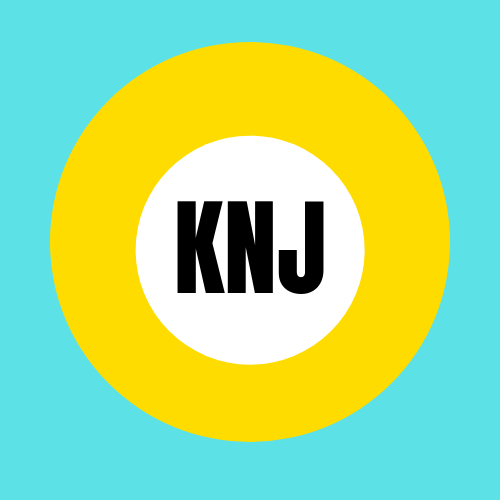 Let me know if there is something else you need help with in reference to the article. How about sa POEA Sir? Anu po documents that we need and the process? San po kau nag-apply sir? I have written an article on getting an OEC from POEA. You might want to check it as well. Good day! Do I need to get or be hired first before getting a visa? Yes. 1. Look for an employer in China. 2. Employer checks and verifies requirements. 3. 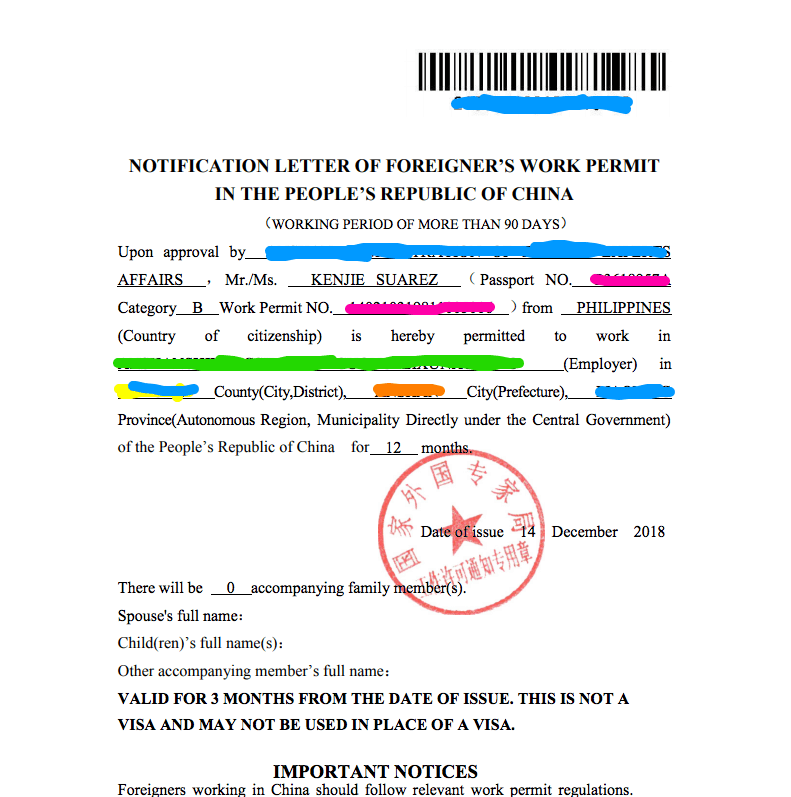 Employer applies work permit (done in China). 4. 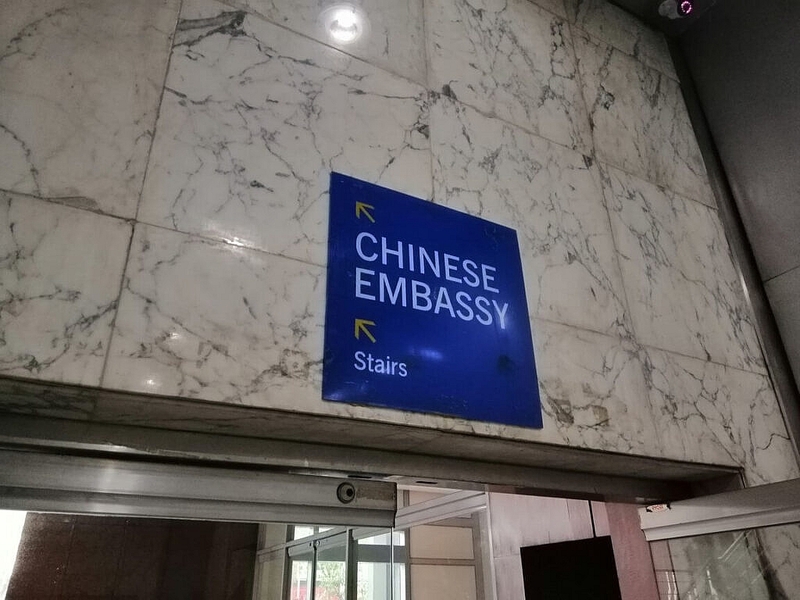 Chinese embassy in the Philippines issues work visa. 5. POEA issues OEC. Have you gone to an interview? There was no interview. You just submit the required documents and go back on the day indicated on the pick up form. How about your experience getting the OEC? Can you share it with me? I have published an article on getting the OEC, check it out. And don’t forget to share it please. Very informative..thanks for the blog post sir..I have application po but on Facebook thru a Filipino recruiter. I don’t know if its legit. Can you please guide as on where to find legit employers? Thank you. My pleasure to have helped you. As long as the employer is willing to provide a Chinese work visa, it should be legit. Add me on WeChat. I could probably lead you to some employers I think legit. My WeChat id is riyuzaki007. Hi, Ken. Thanks for sharing your experience in obtaining your Z visa. Your blog is very informative and it serves as our guide in going through the same process. It’s such a great help. Thanks again! My pleasure, Aileen. Please share this article to your friends who might as well need it. Thanks a million! Thank you so much Mr. Ken for the very helpful tips. Appreciate you for stating the process in getting a Z visa. Hope to hear from you again in getting a legit employer in China. This is great Sir Ken. Thanks a lot! Hope to hear from you soon on how to get legit employers in China. Thank you for reading. Please share my article to your friends if you think it’s helpful. I know where you can apply for a teaching job in China. Any idea about how it works for Indians? I am a TESOL certified bilingual teacher (English & Spanish) with a university degree and about 8 years of teaching experience in South America and Vietnam. Currently, teaching in Vietnam. Add me on WeChat (riyuzaki007), send me a 1 minute intro video and I’ll introduce you to my boss. Please share my blog to your friends. Thank you as well. Wow! I had to doodle the process in an A4 paper but you have it in a more concise and informative one! Hats off! Great Article! I wouldn’t have done it without your relentless support. I was standing on your shoulders while writing this blog post. Meanwhile, your A4 paper will stay in my WeChat favourites for as long as I live. Thanks a billion to you!